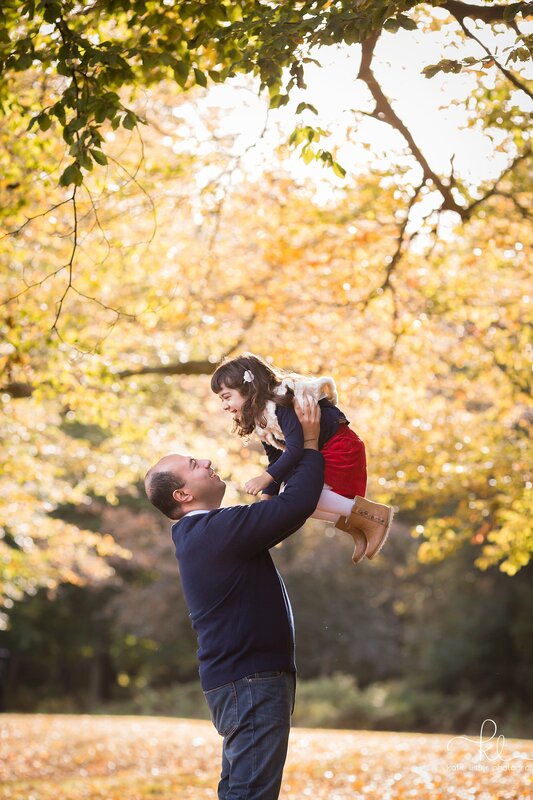 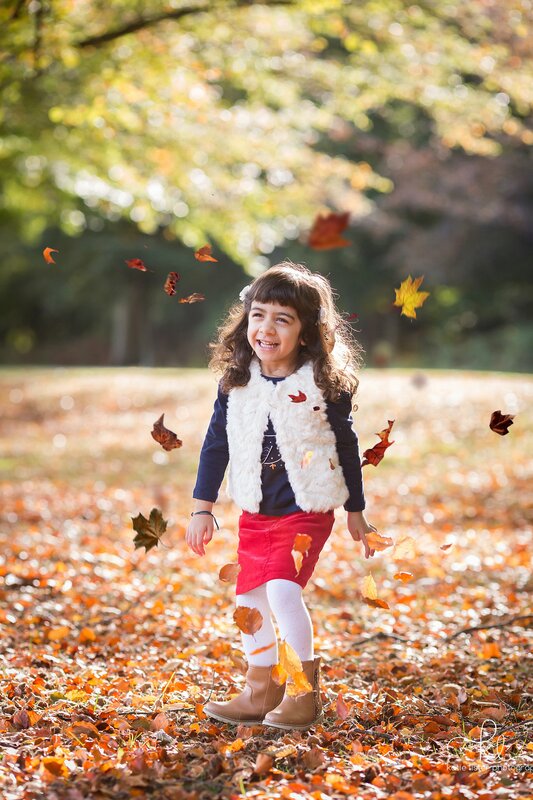 This autumn we have been blessed with a stunning show of autumn colours – ideal for an autumn family photo shoot in Surrey! Beforehand I always help my families decide what to wear for their autumn family photo shoot. I recommend colours which complement the autumn hues, and am always happy to preview their outfits in advance. 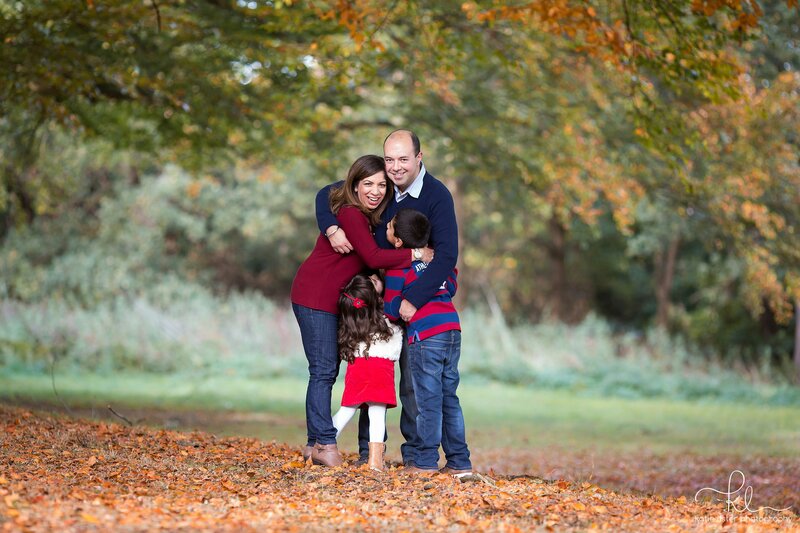 This family laid out their clothing at home and sent me some photos via Whatsap – we chatted about which combinations would look good, and came up with this great combination! 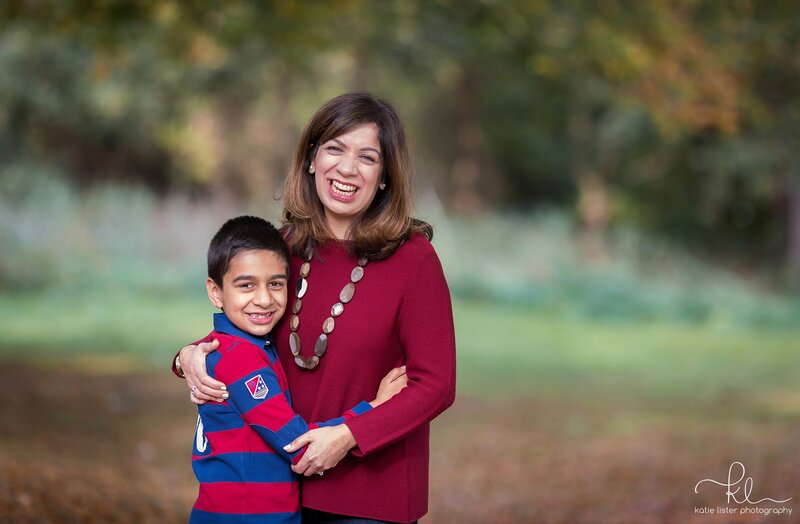 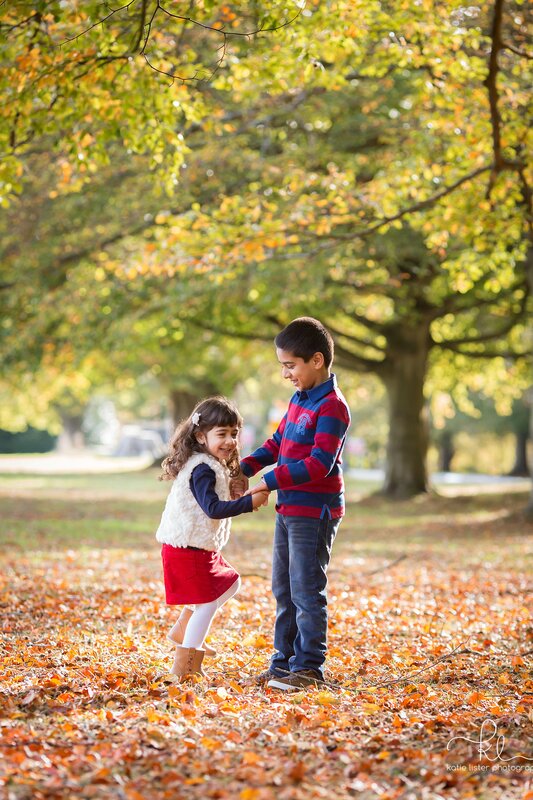 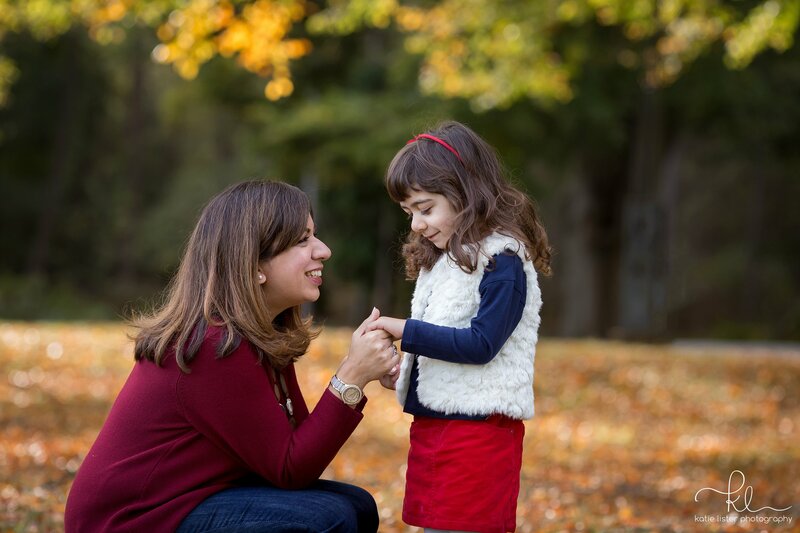 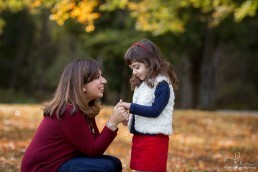 Scroll down to see their photographs and my tips about what to wear for an autumn family photo shoot. 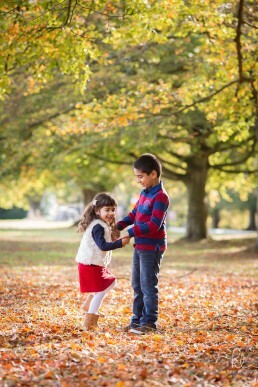 Clothing choices are a very important part of preparing for your photography session. 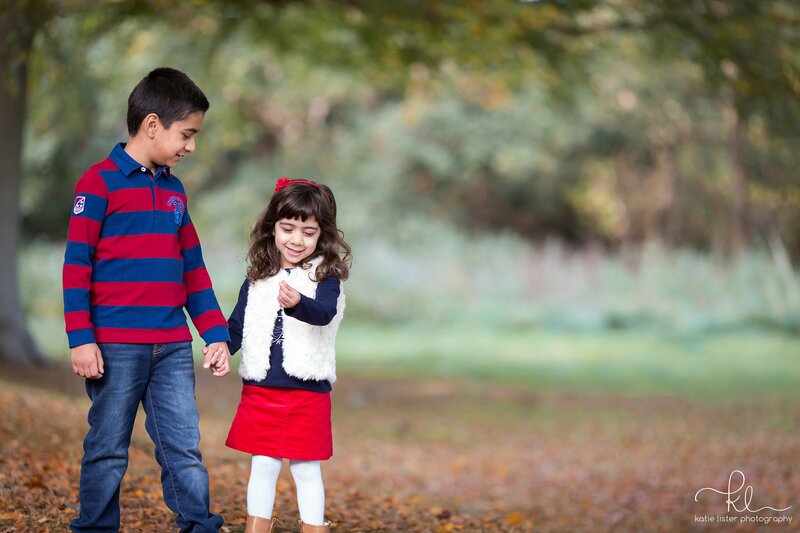 There are a few simple tips that you can follow to help maximise the impact of your finished images! 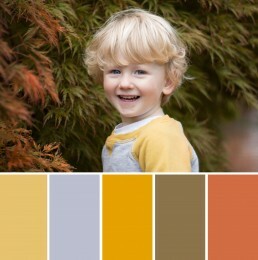 Colours that look great in the autumn are blues, yellows, reds and oranges.